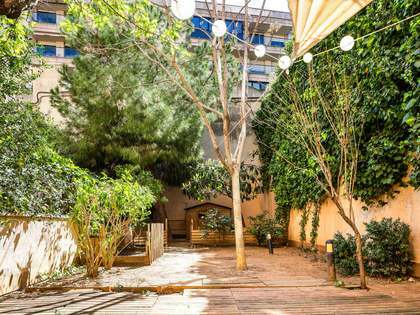 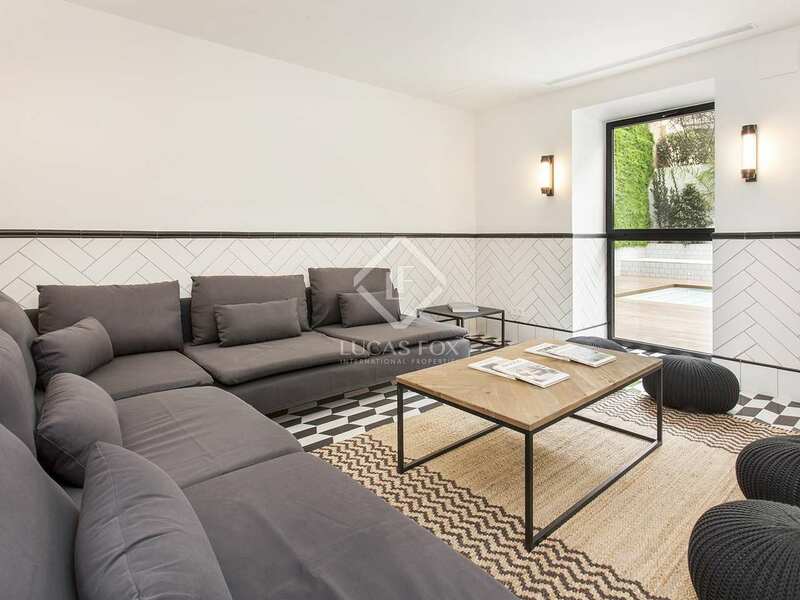 Renovated apartment in a building dating back to 1931 with a communal garden, pool and gym, for sale in the exclusive area of Sant Gervasi. 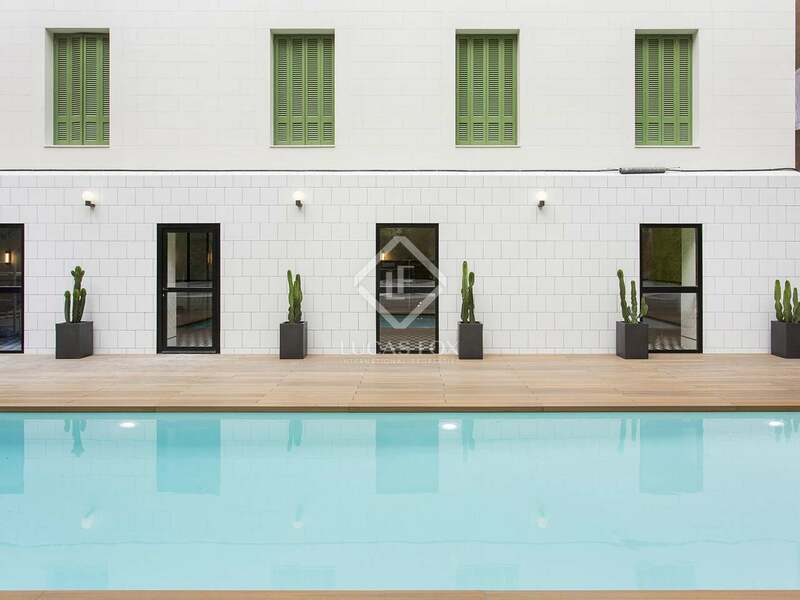 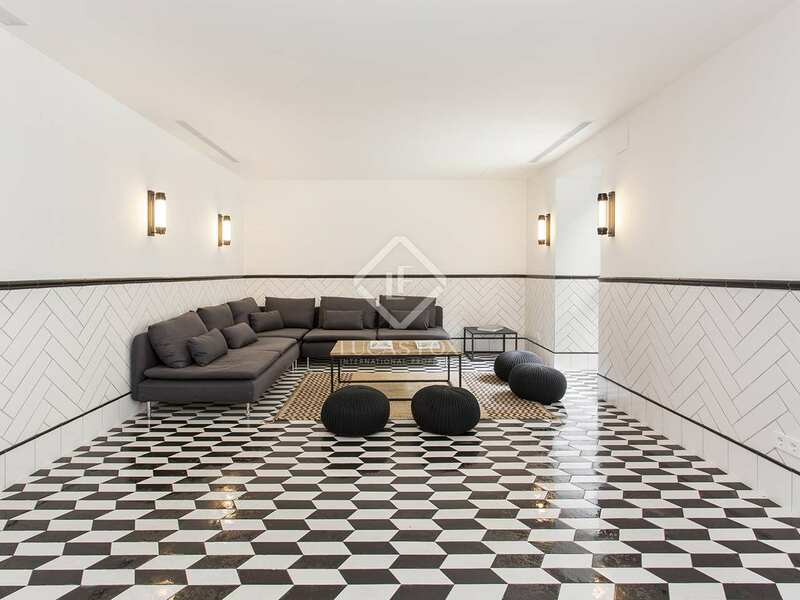 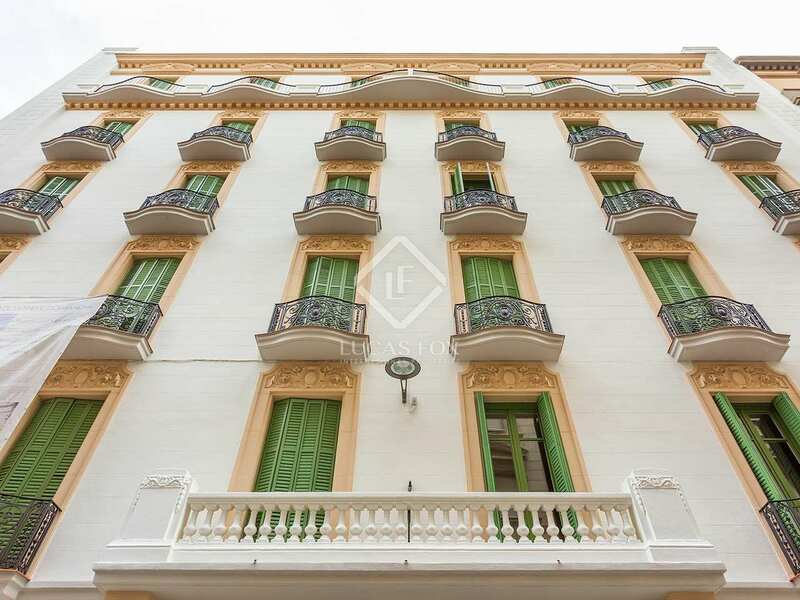 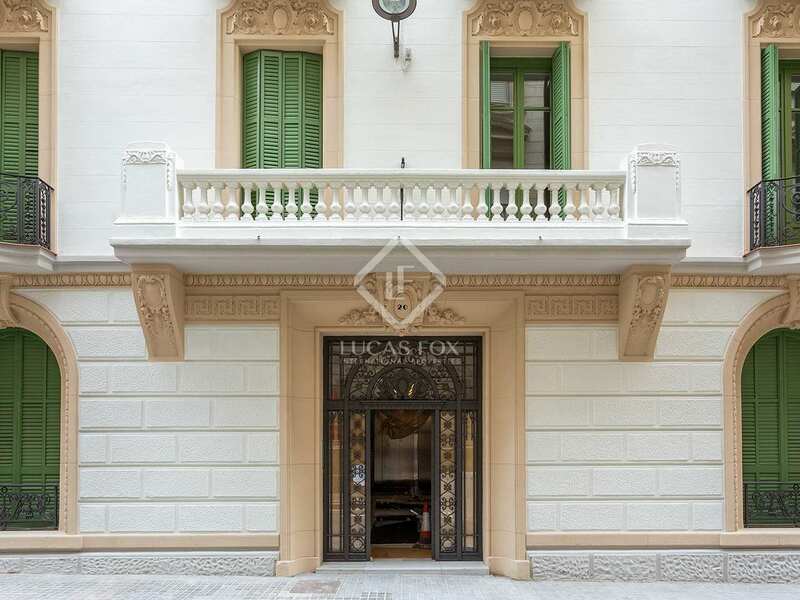 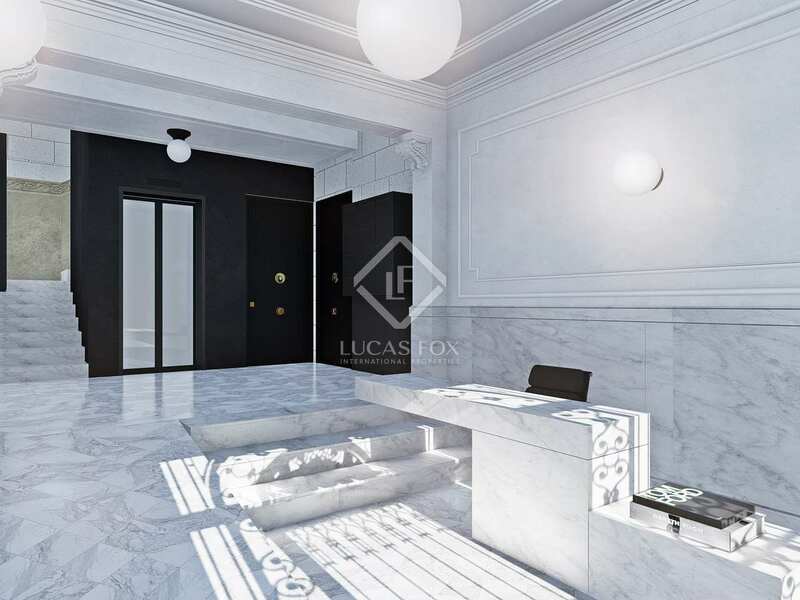 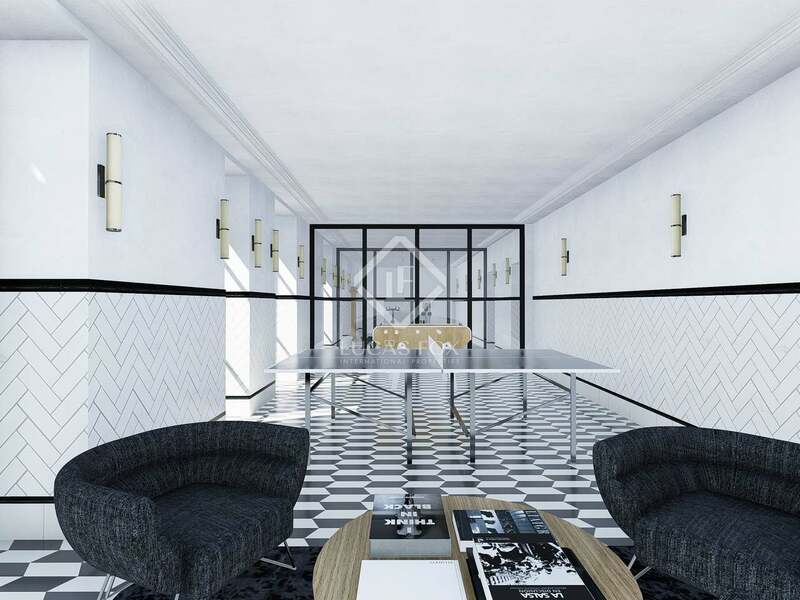 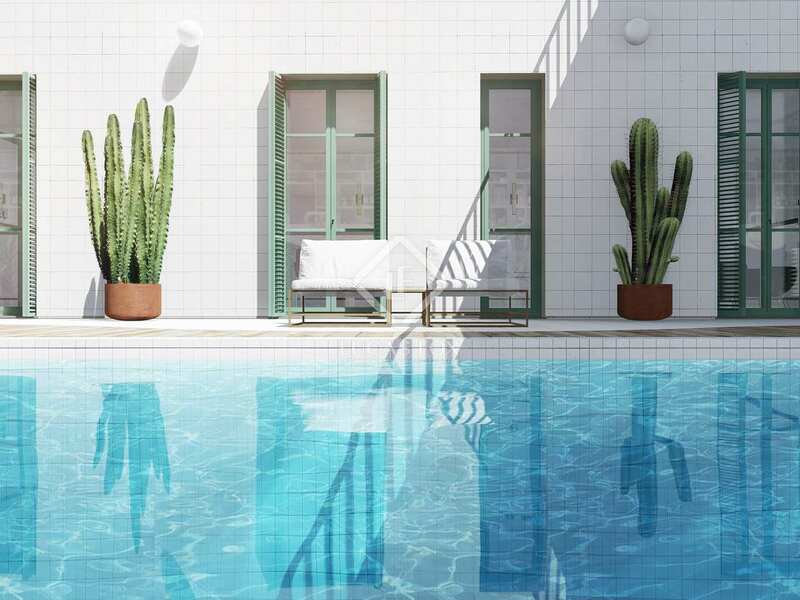 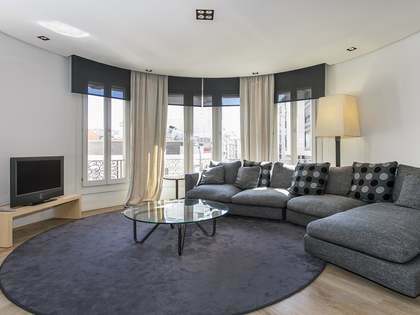 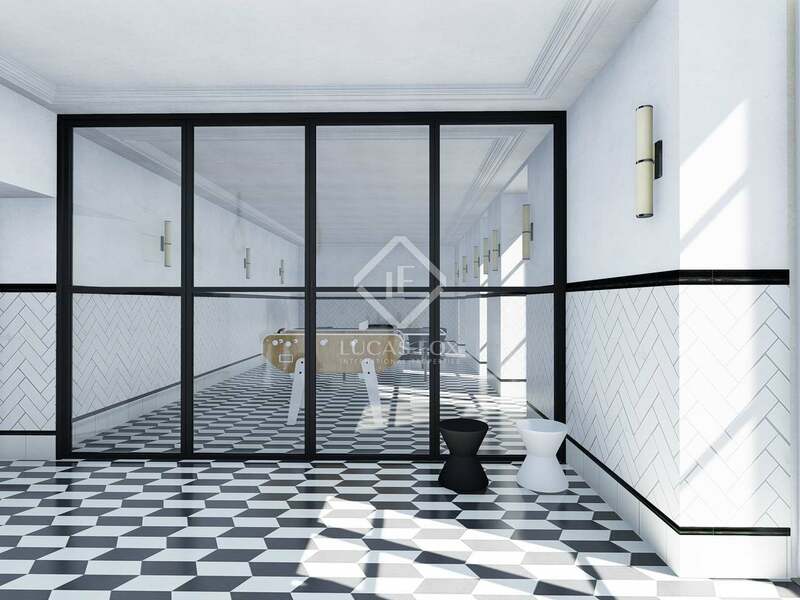 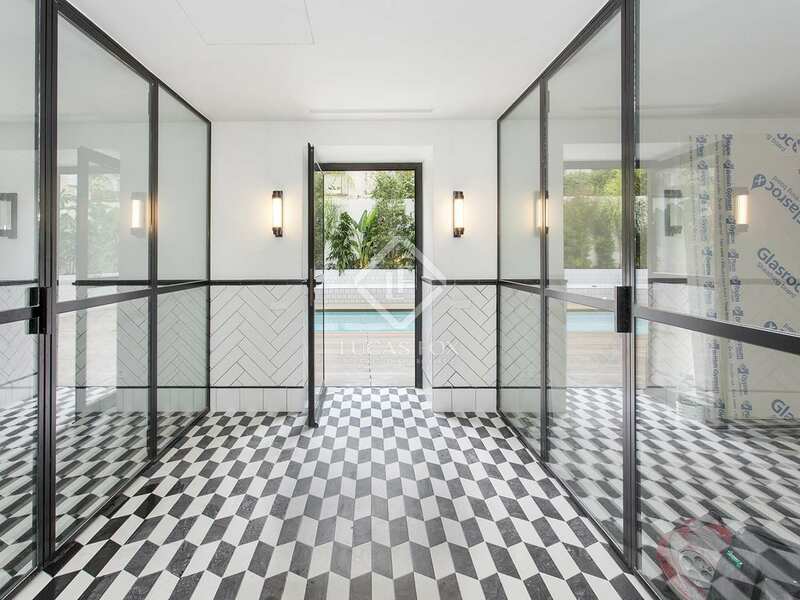 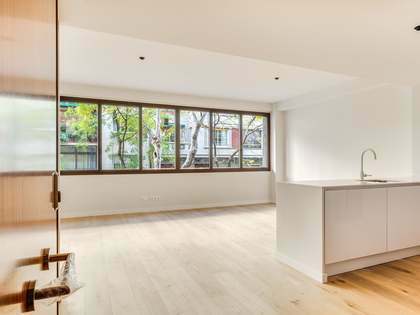 A magnificent new development within a fully renovated building dating back to 1931, designed by Enric Sagnier, one of Catalonia's most famous modernist architects. 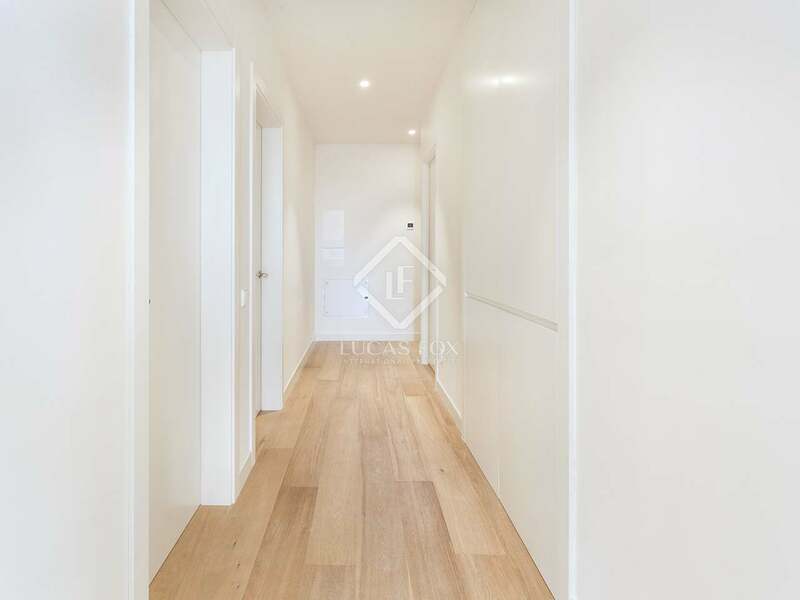 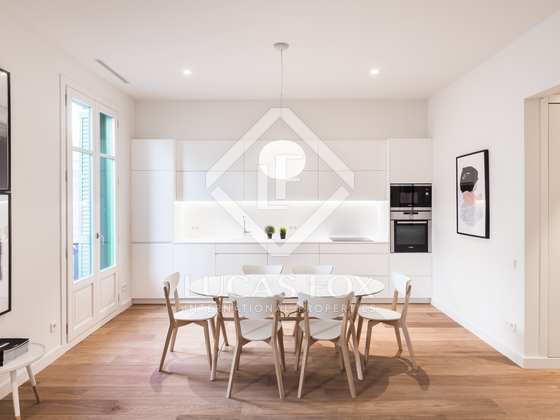 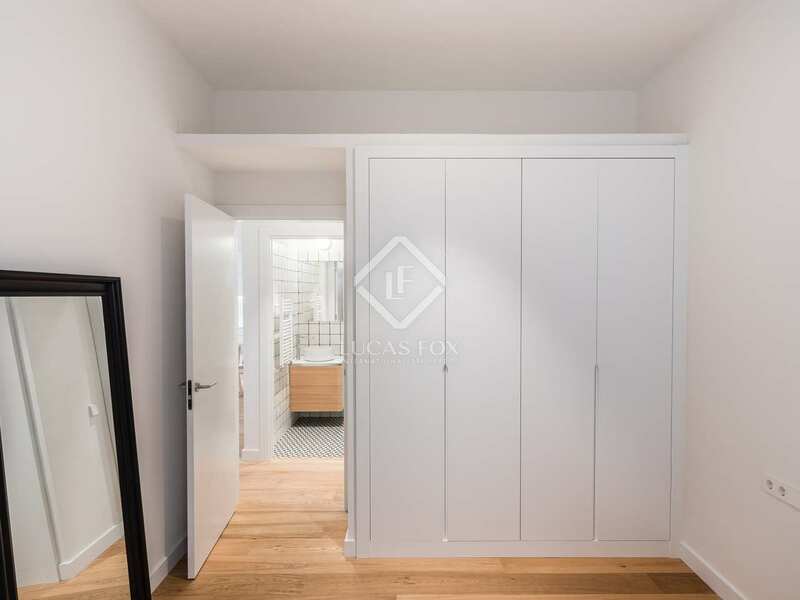 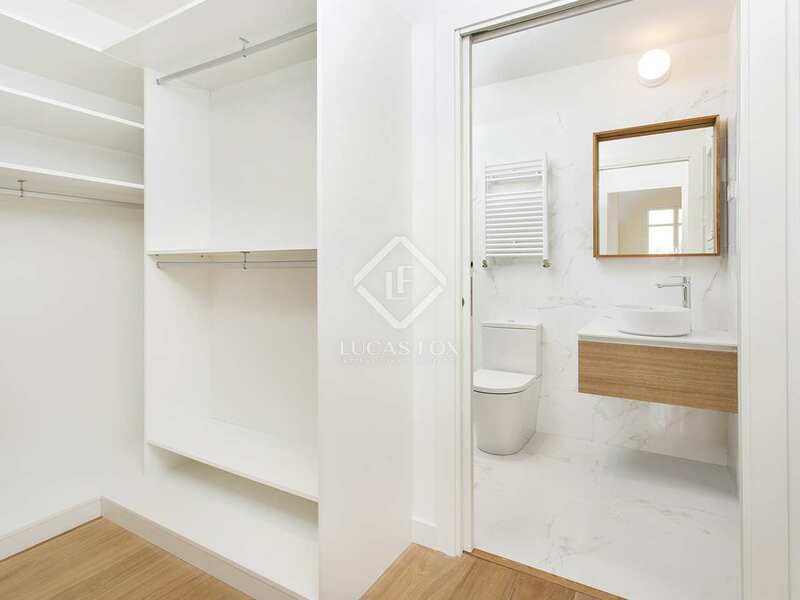 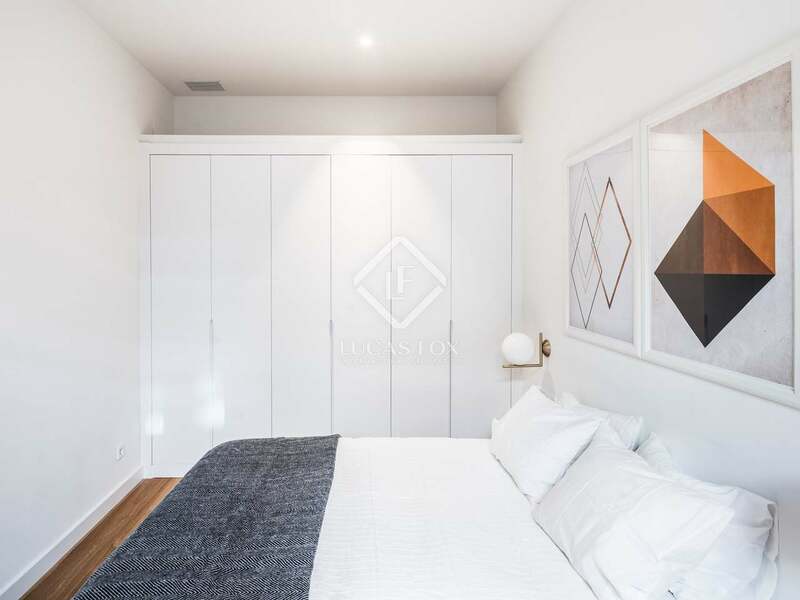 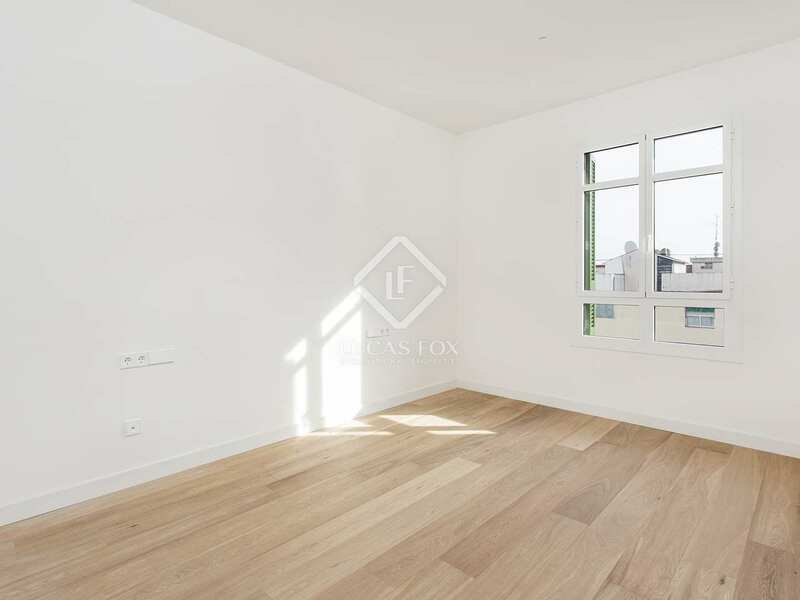 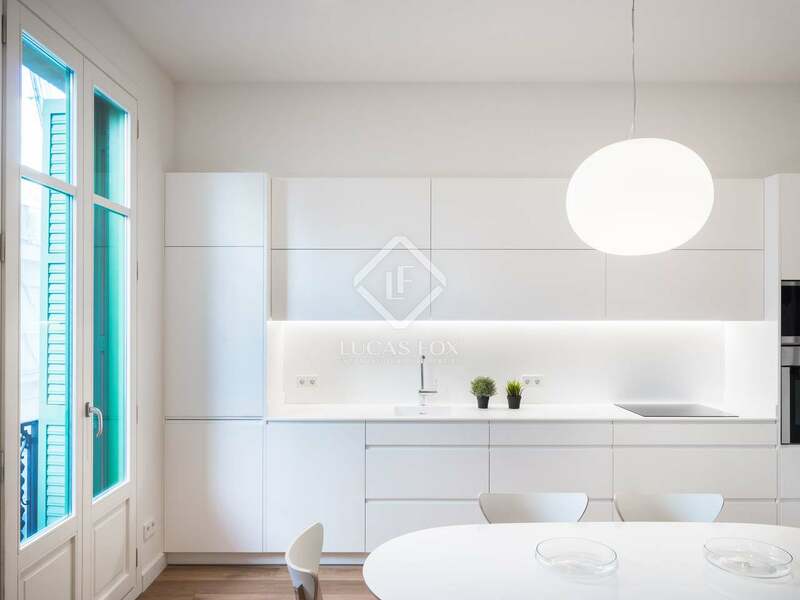 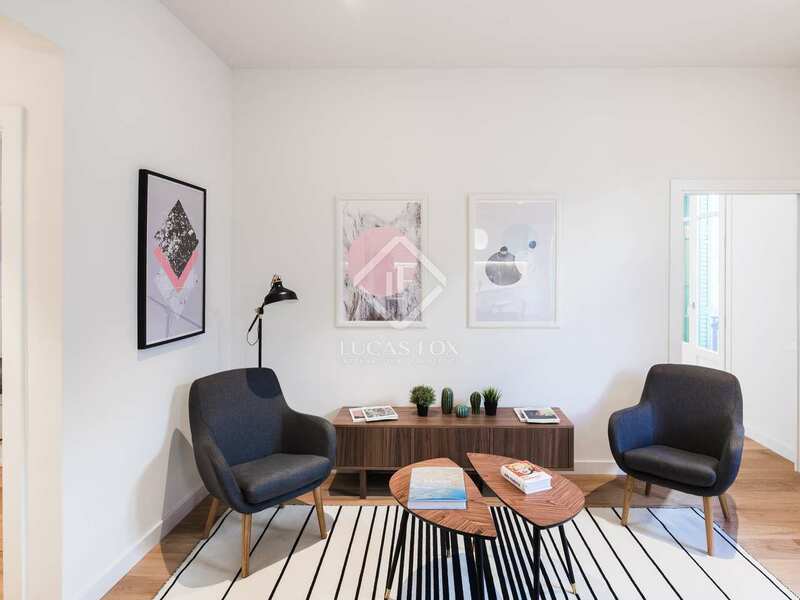 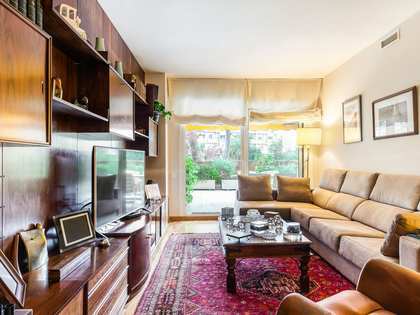 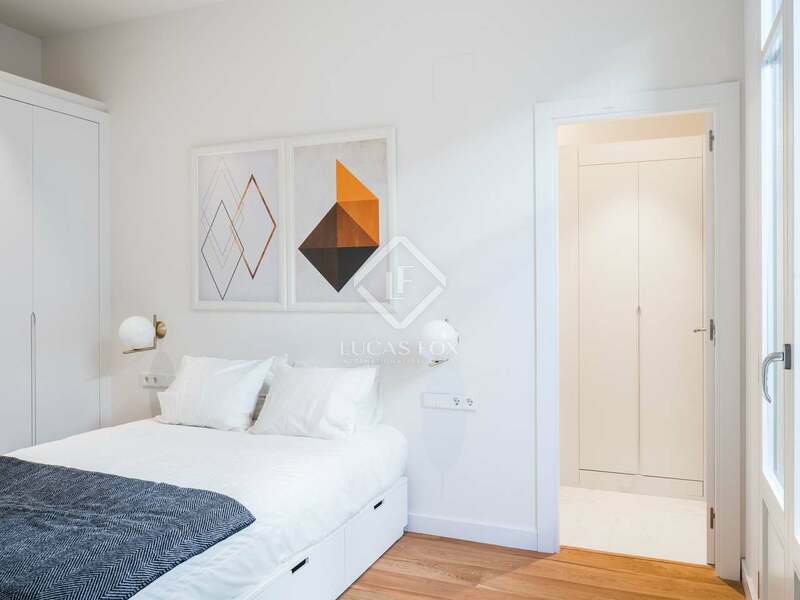 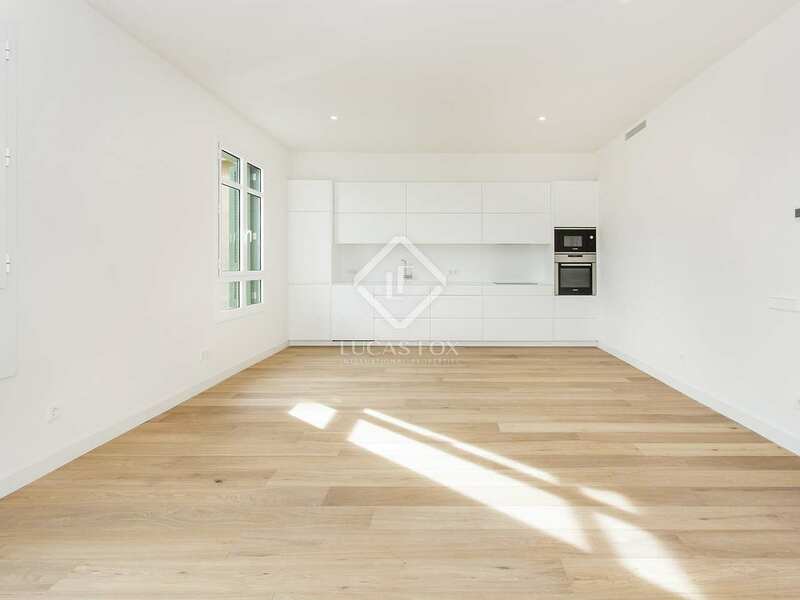 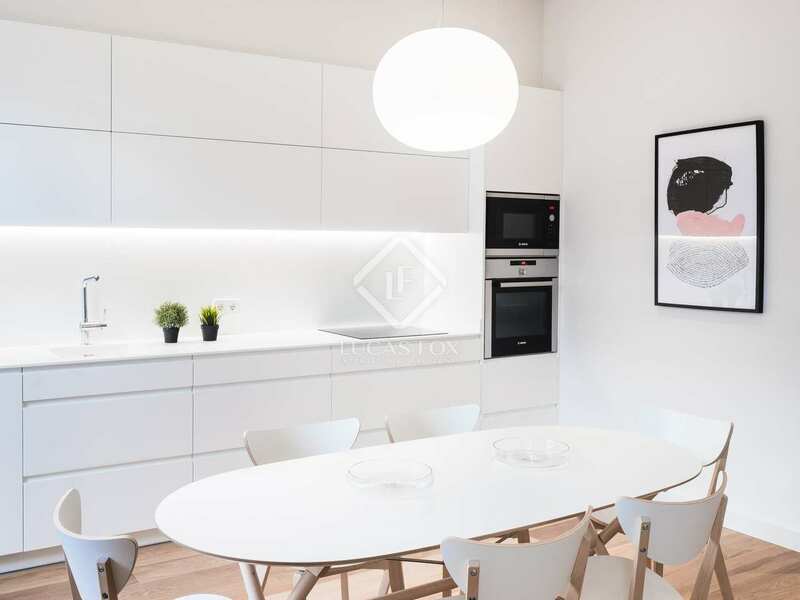 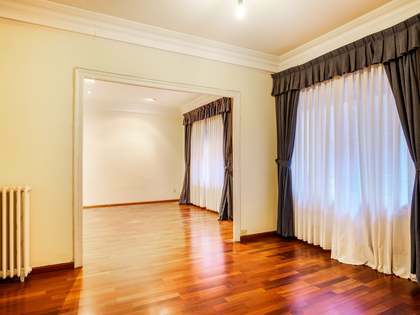 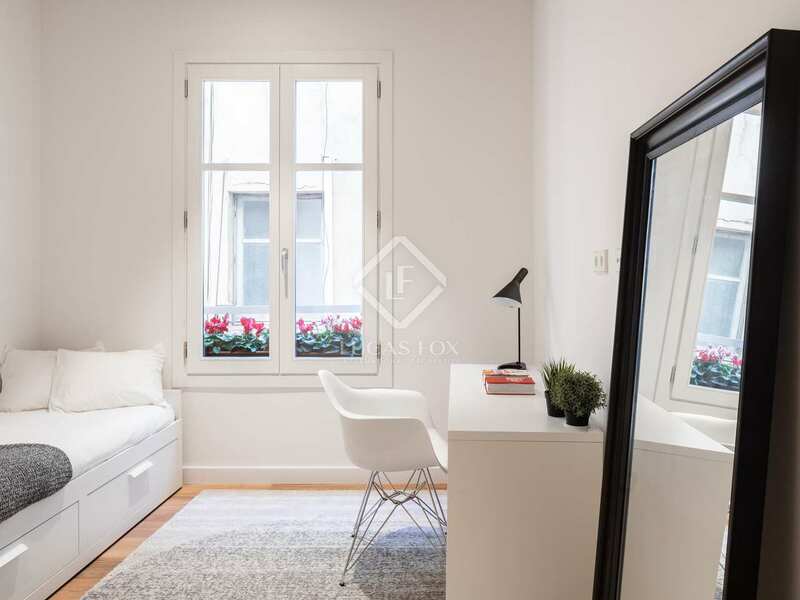 The development is in Sant Gervasi-Galvany, a neighborhood in high demand among families looking for a quiet yet well connected area of the city, has a friendly atmosphere with a local market and a wide range of restaurants, bars and shops. 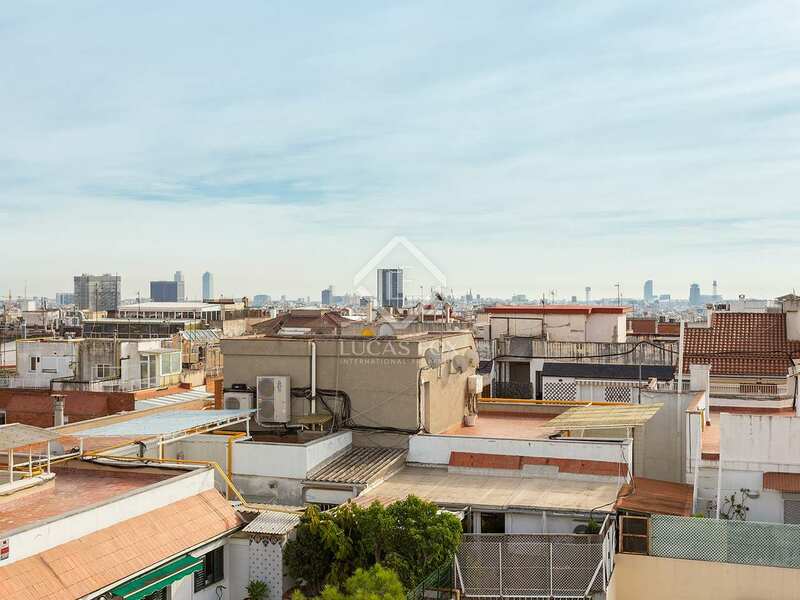 In addition, from its elevated position there are impressive views across Barcelona. 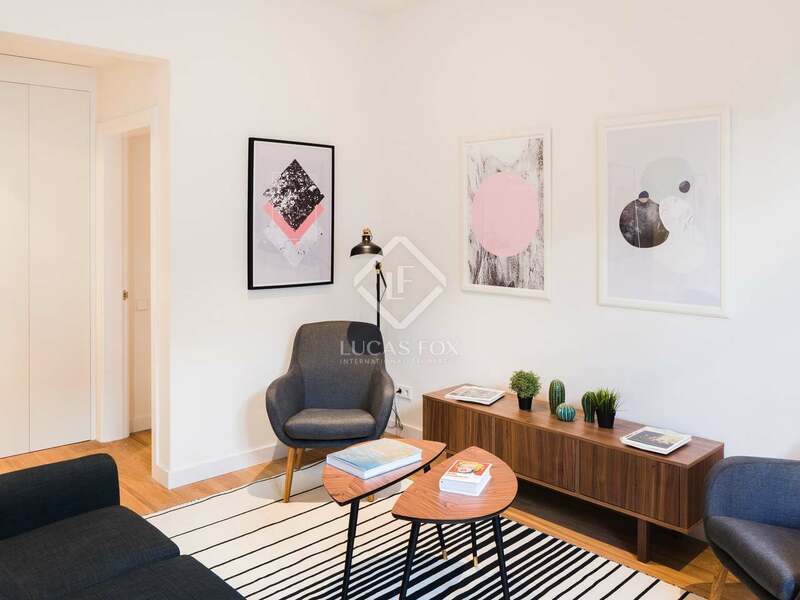 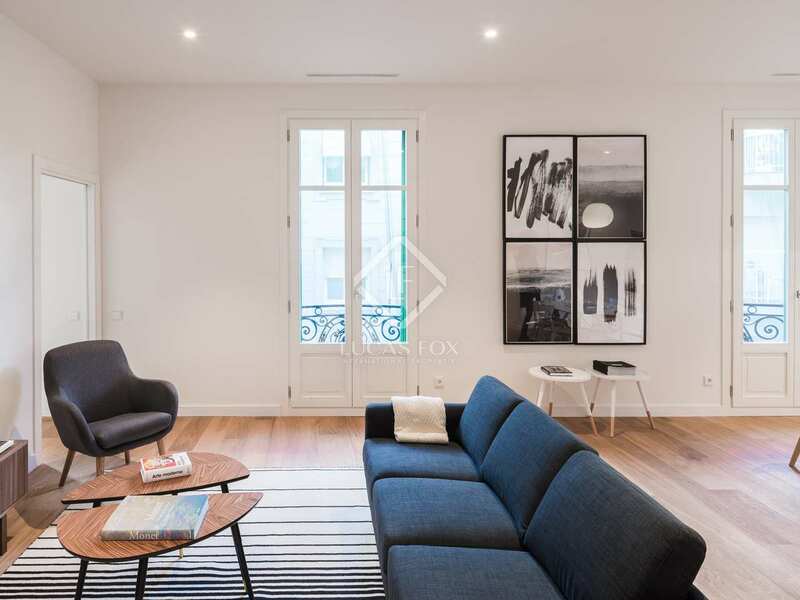 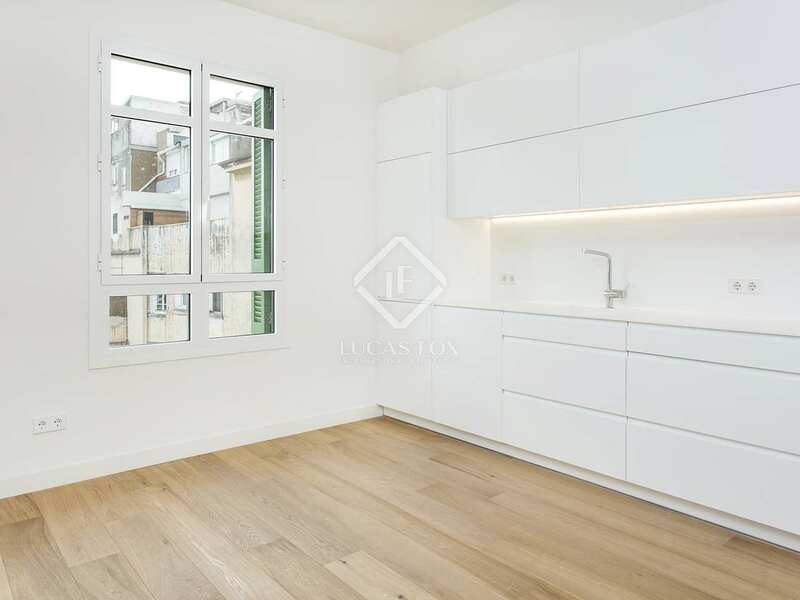 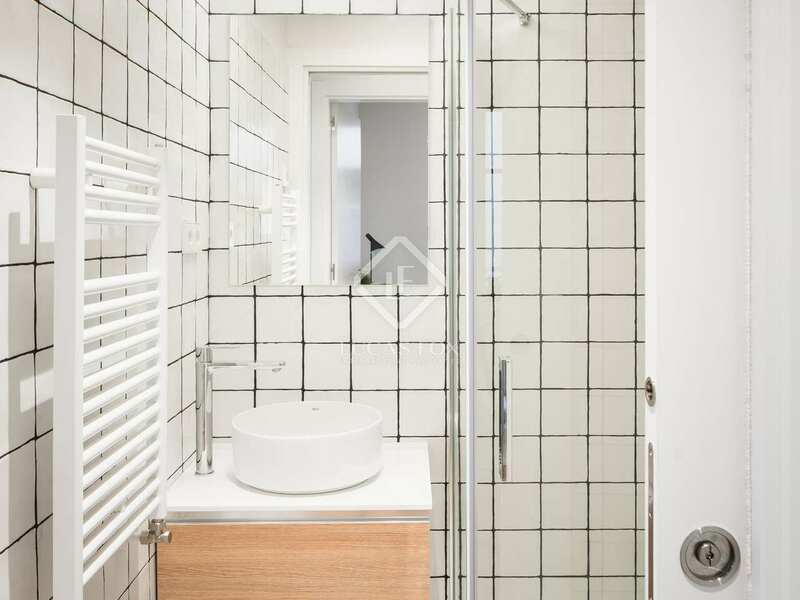 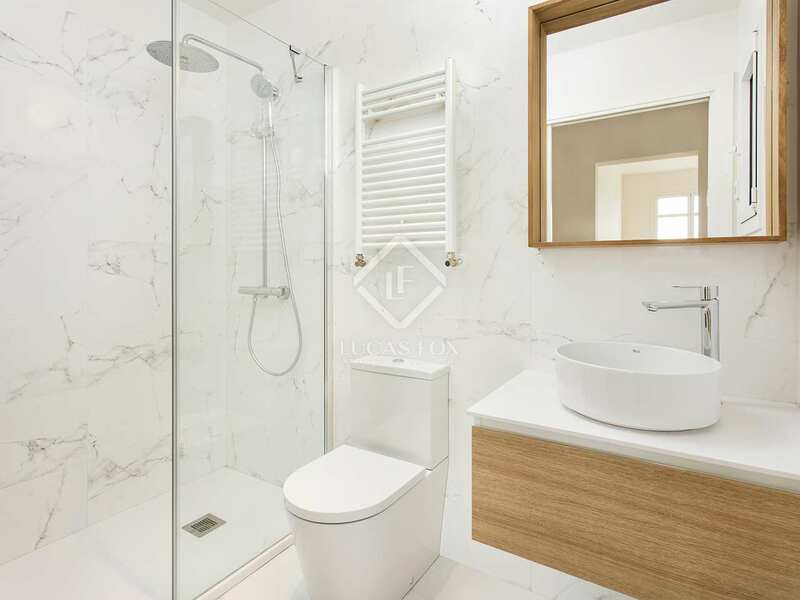 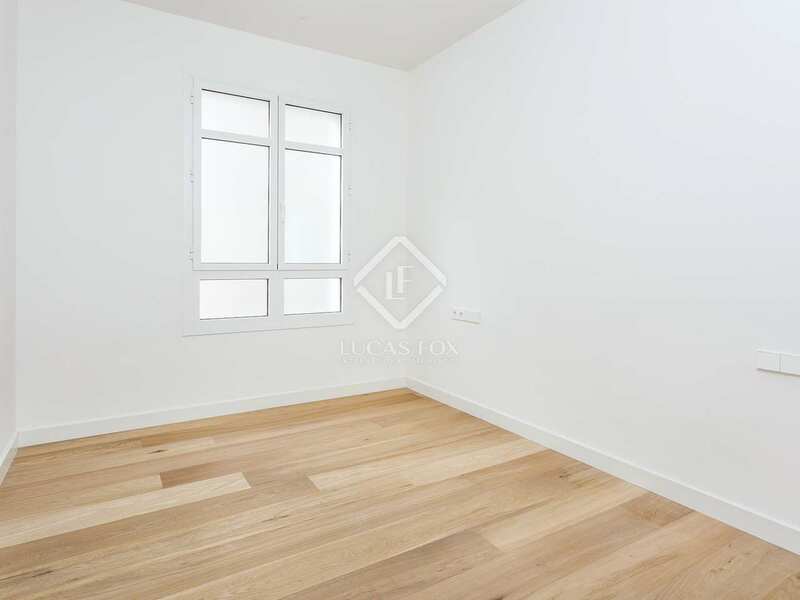 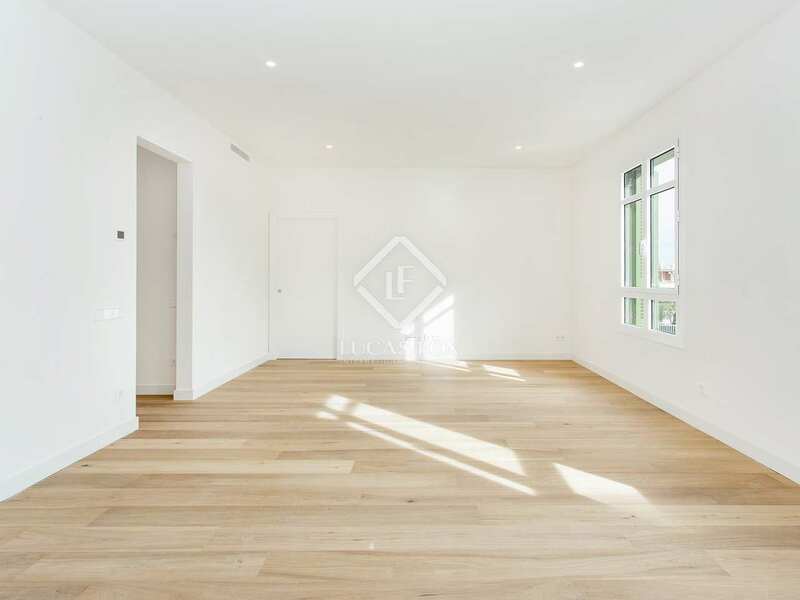 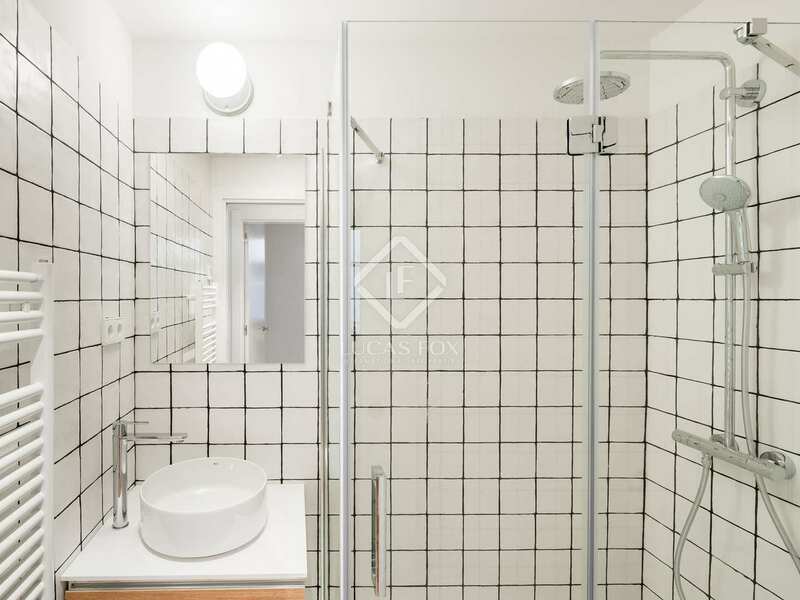 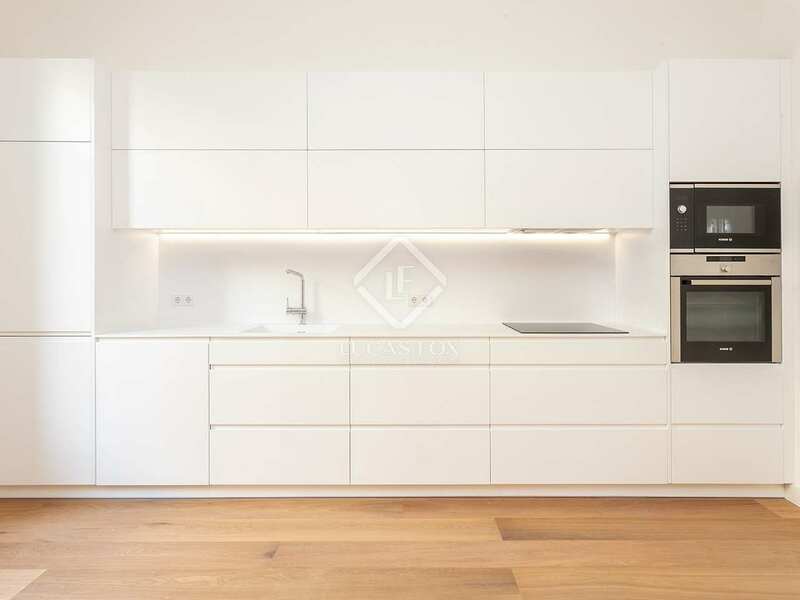 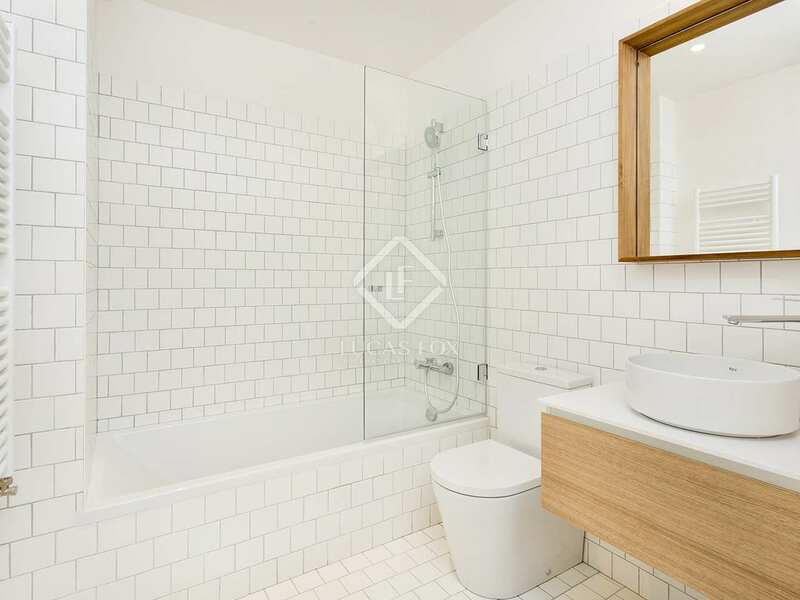 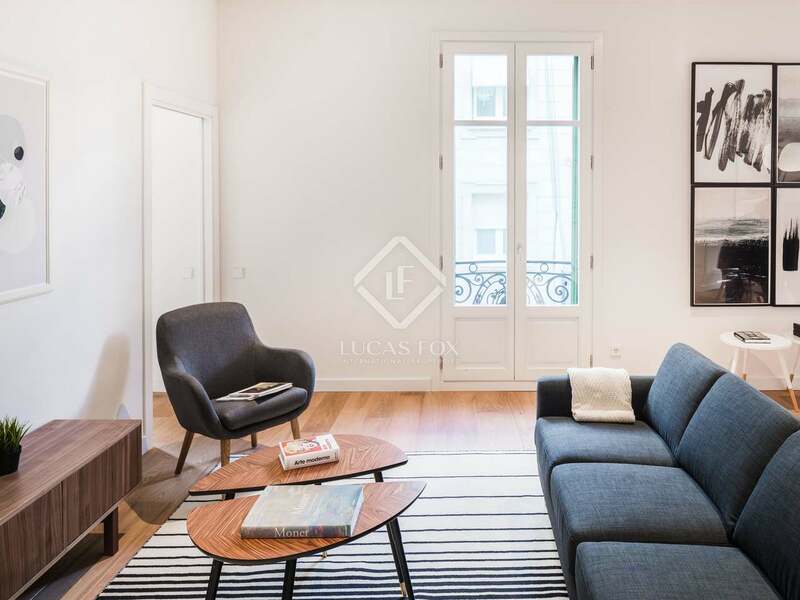 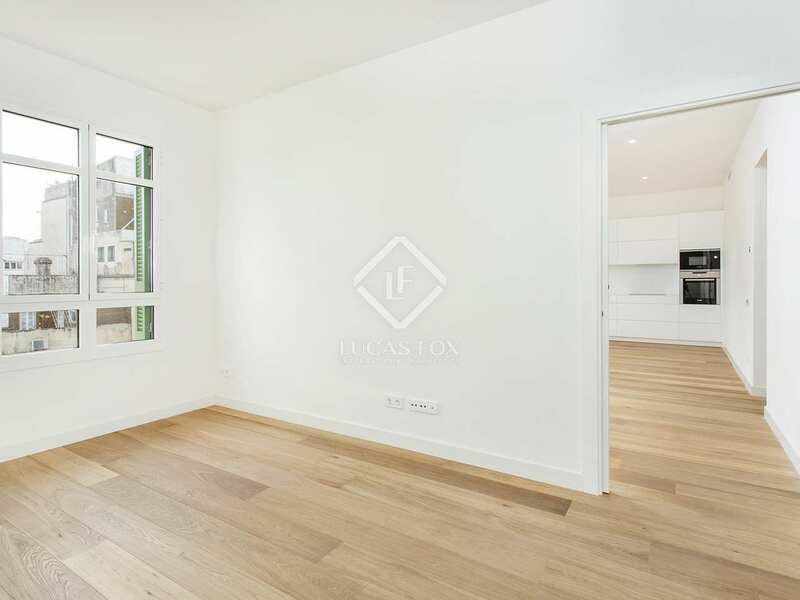 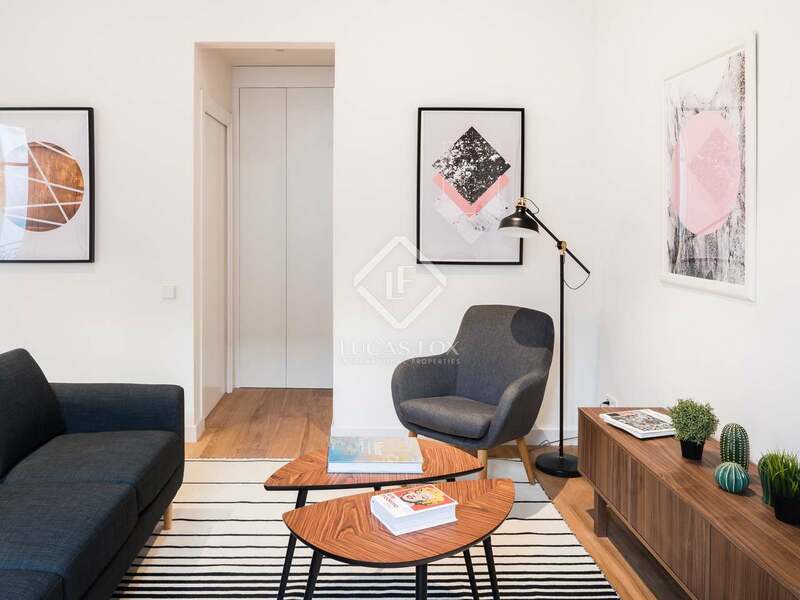 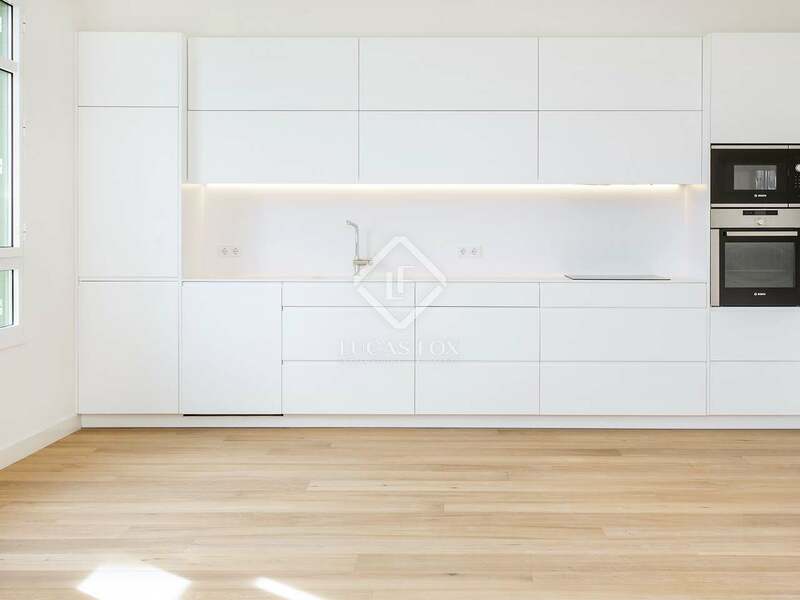 This 105 m² apartment is located on the first floor and is divided into 3 comfortable bedrooms (2 doubles and 1 single), 2 full bathrooms and a large living room flooded with natural light and a modern, open kitchen. 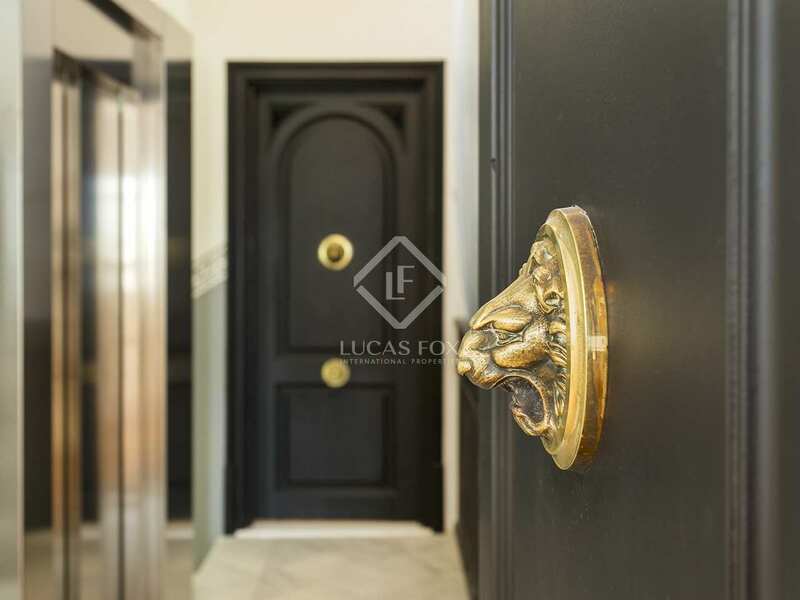 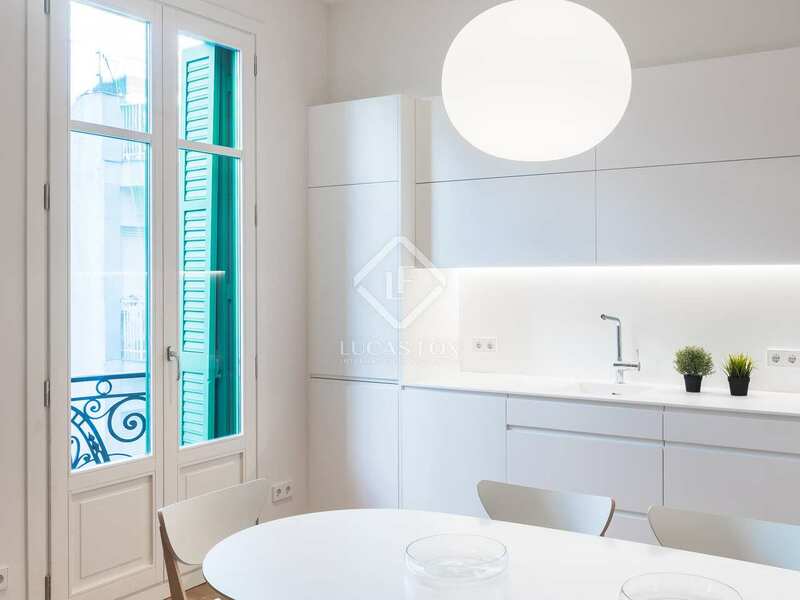 The careful renovation has taken every detail into account, perfectly combining the original design of Enric Sagnier with modern finishes to create an elegant home. 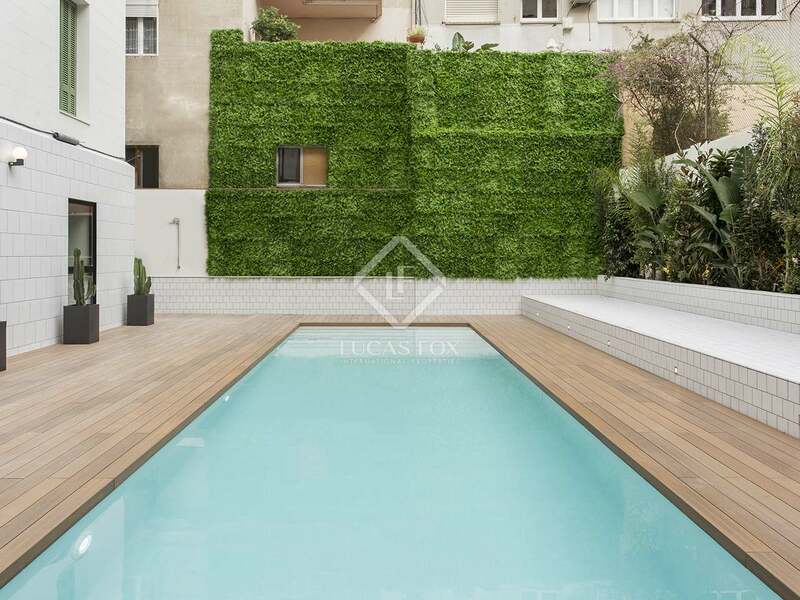 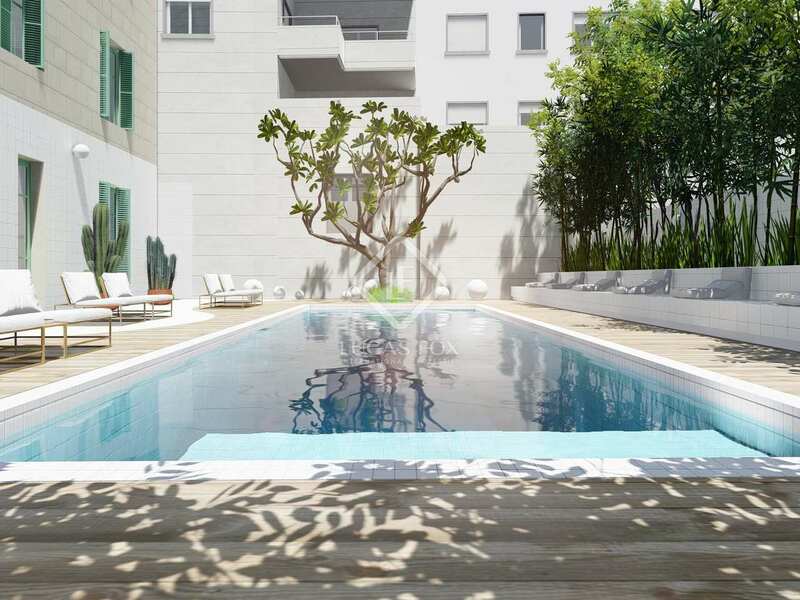 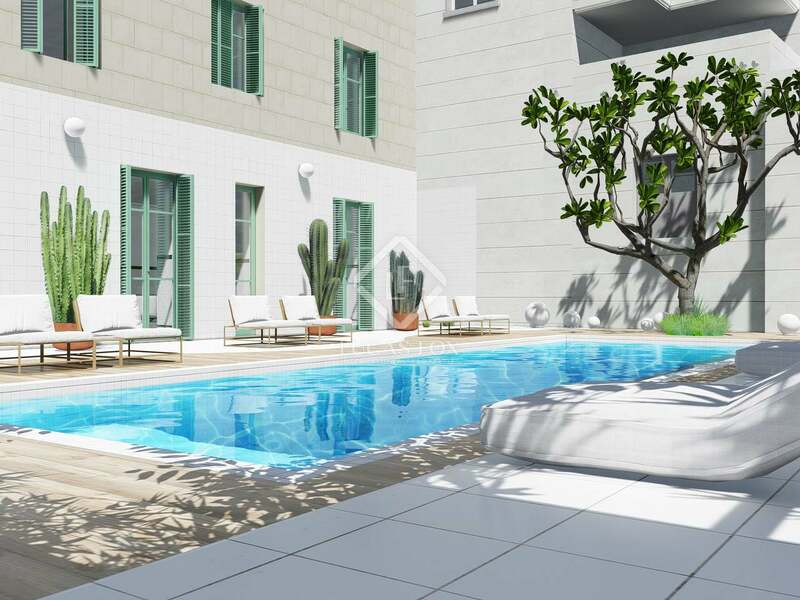 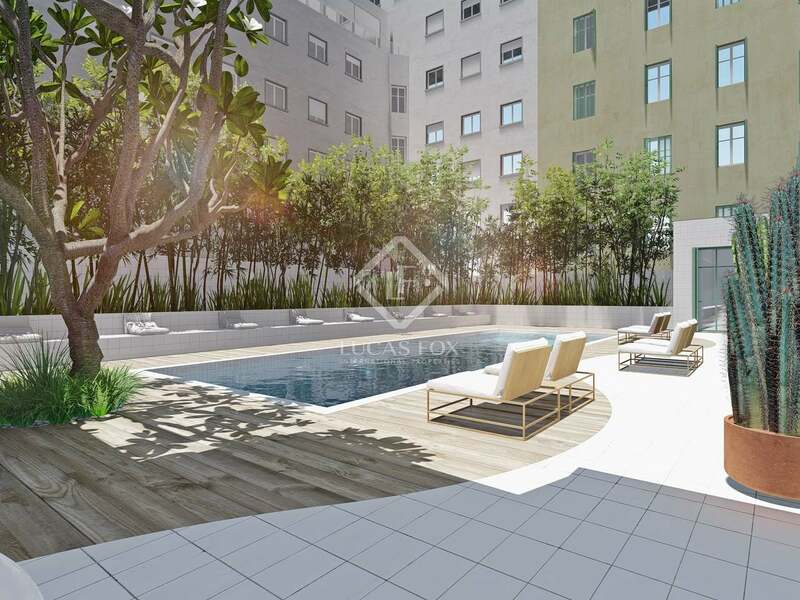 The building has exclusive features such as a communal garden and pool and enviable outdoor spaces. 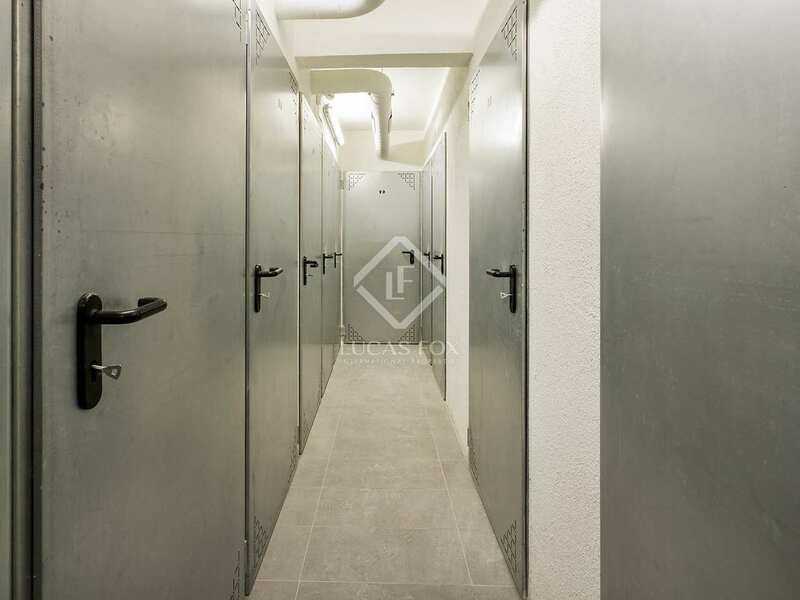 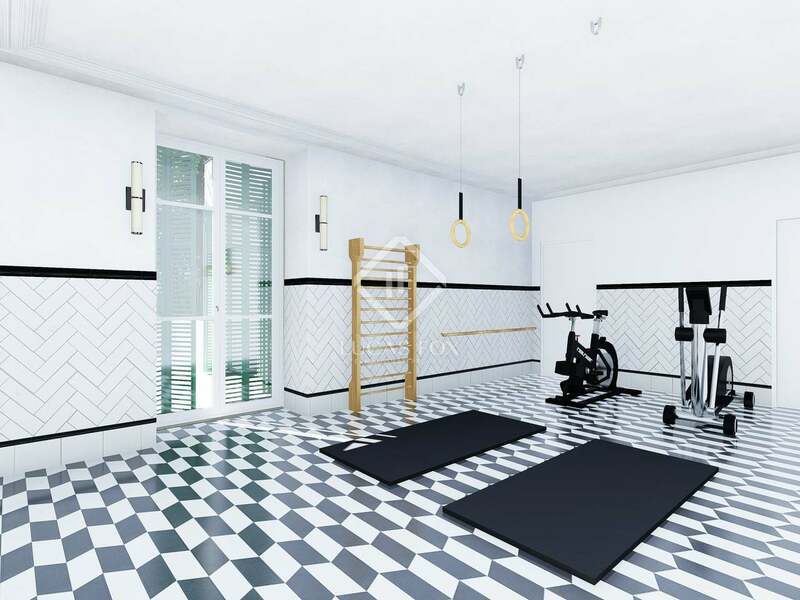 It also offers a fitness room and a leisure area, as well as private storage rooms. 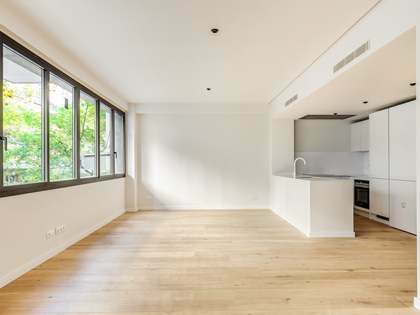 A very special new development in the Zona Alta of Barcelona.